Schedule a Service Appointment | L & J Appliance Service Inc. Send us a message for help with your Sub-Zero refrigerator, Wolf stove, Scotsman ice system, or Best hood. We’ll have one of our experienced technicians out to you as soon as possible. Fill out the form below as best you can and a friendly member of our customer service staff will get in touch with you to schedule an appointment with you. If you would rather speak directly to a representative, call us at 1-800-532-5858. 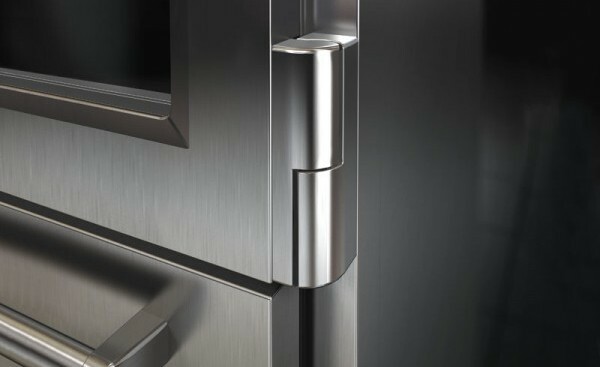 L & J is factory certified to service Sub Zero appliances in New York and New Jersey. We service Sub-Zero and Wolf appliances for Manhattan, Staten Island, and Northern New Jersey (Bergen, Essex, Hudson, Morris, Passaic, Sussex, and Union counties).